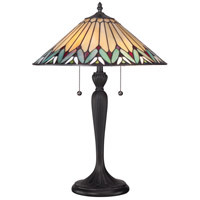 Elegant Tiffany style is a timeless staple of home décor. 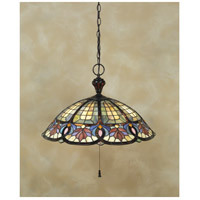 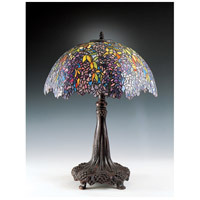 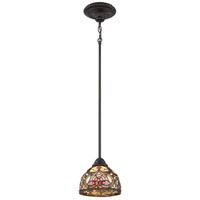 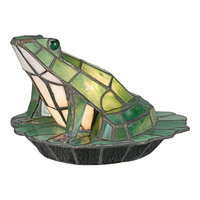 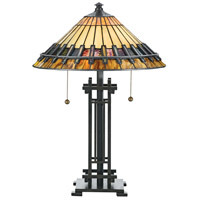 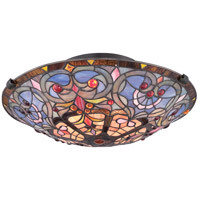 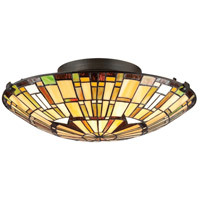 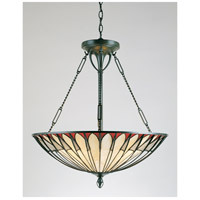 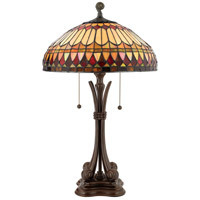 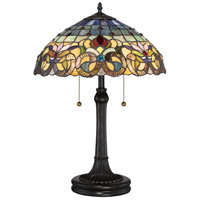 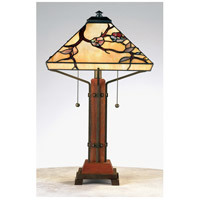 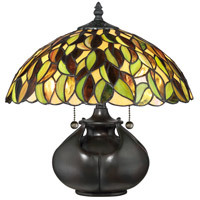 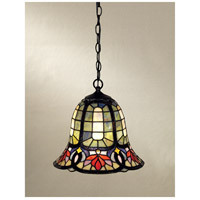 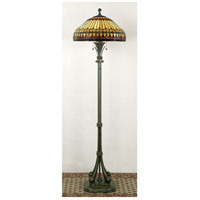 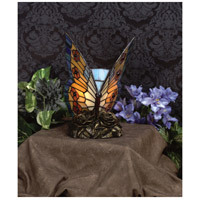 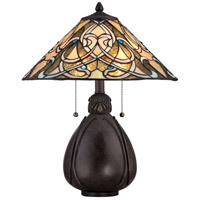 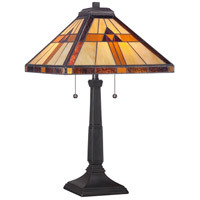 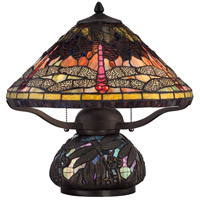 The various designs are hand-assembled using the copper foil technique developed by Louis Comfort Tiffany. 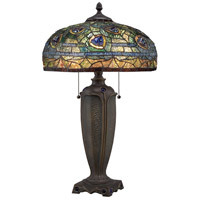 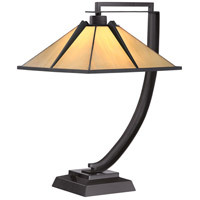 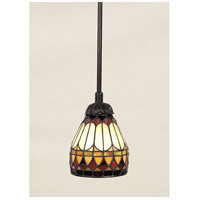 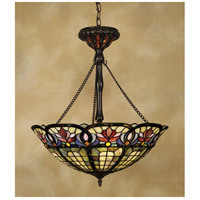 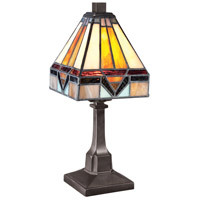 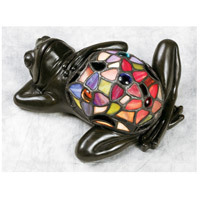 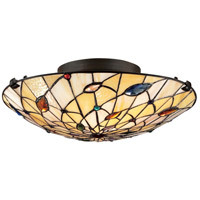 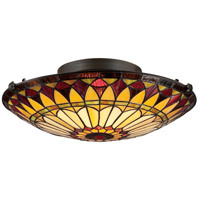 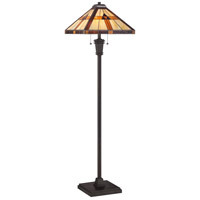 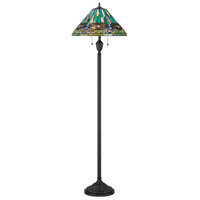 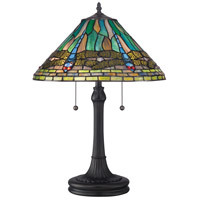 With an enormous variety of colors and patterns to choose from, Quoizel Tiffany’s have become more popular than ever!